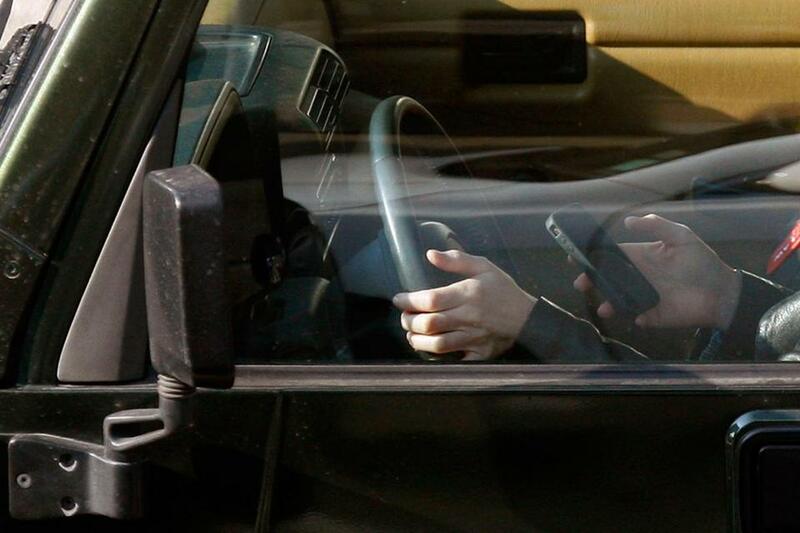 ‘Hands-free’ distracted driving law in effect in N.H. The new “hands-free” law is in effect in N.H. as of Wednesday. CONCORD, N.H. — New Hampshire is now the 15th state to bar drivers from using hand-held cellphones while driving. The new ‘‘hands-free’’ law, in effect as of Wednesday, applies to all hand-held devices, including GPS units, tablets and laptops. Violators face a $100 fine for the first offense, $250 for a second offense and $500 for subsequent offenses within a 24-month period. Police say in the last four years, distraction was the cause of 124 crashes on New Hampshire’s roads.